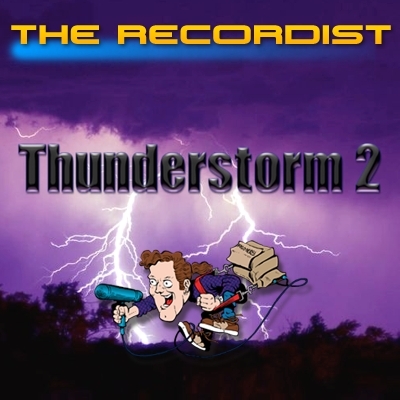 A comprehensive collection of professional thunder sound effects recorded and mastered at 24-bit 96kHz. 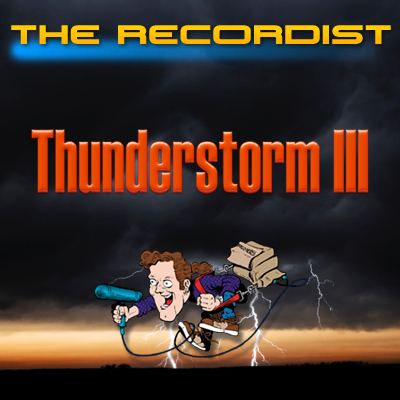 Hand picked from over 6 years of The Recordist’s expansive archive of thunder recordings. 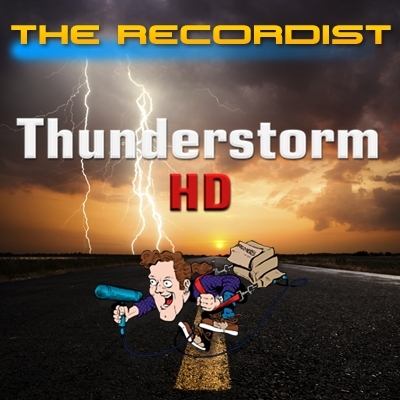 Thunderstorm HD Professional Sound Effects Library from The Recordist is a comprehensive collection of professional grade High Definition thunder sound effects and dynamic audio design recorded and mastered at 24-bit 96kHz. 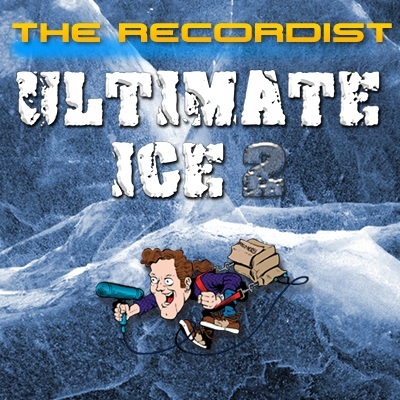 The sounds in this astonishing collection were hand-picked from over 6 years of The Recordist’s expansive archive of thunder recordings. 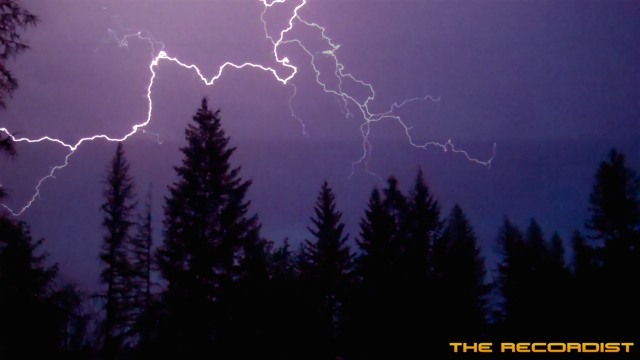 This set contains 90 effects in a wide assortment of thunder categories including: distant rolling thunder, close-up thunder claps, cracks, fierce lightning strikes and approaching storm cells. 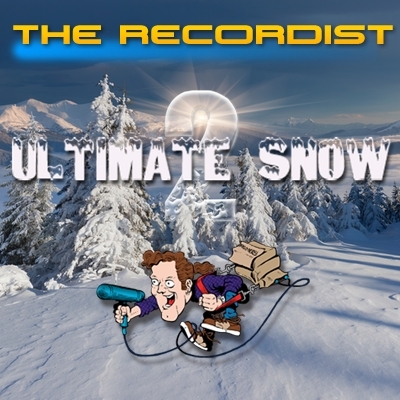 A substantial portion of the collection was recorded without rain. 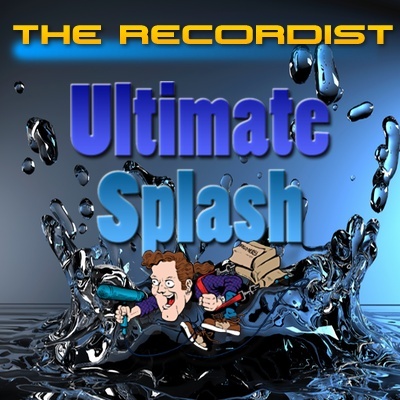 Unlock the full potential of your artistic vision with one of the most exciting and comprehensive thunder sounds ever recorded. 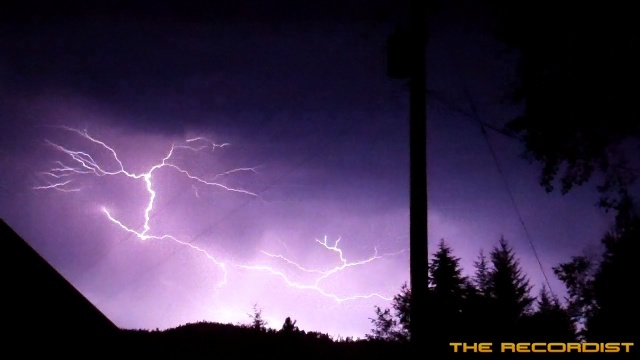 To kick off thunderstorm season here in North Idaho I want to share with you some new thunder and lightning recordings along with some from my Thunderstorm HD library released a couple years ago. 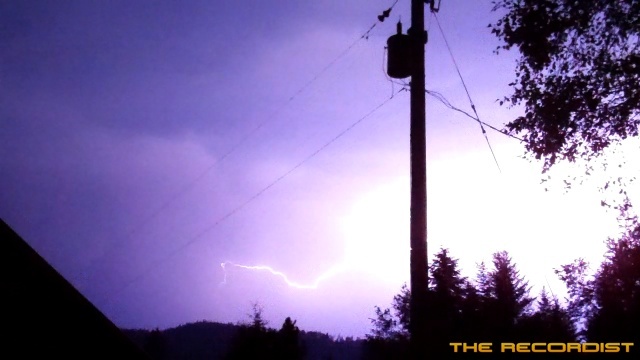 I also want to share some of my tips and techniques I use when trying to record that elusive lightning strike. 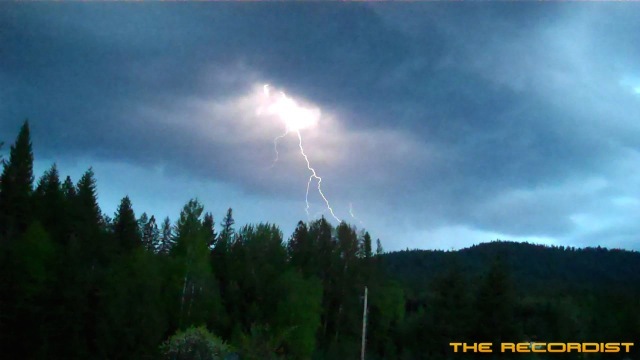 The audio clip below is thunder I’ve recorded over the last 2 years. 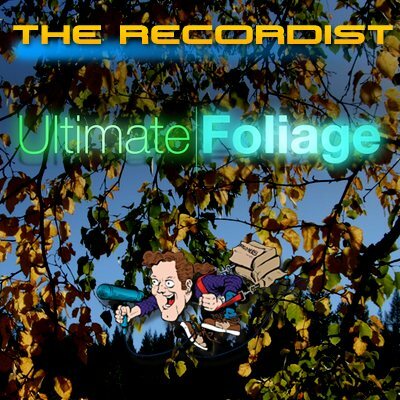 The clip contains the raw recordings, no processing except crossfades and gain adjustments. What you hear is what you get. Now, some background information. Thunder is the sound made by lightning. 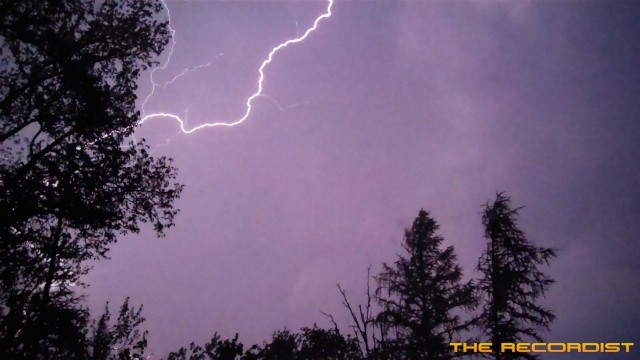 Depending on the nature of the lightning and distance of the listener, thunder can range from a sharp, loud crack to a long, low rumble. 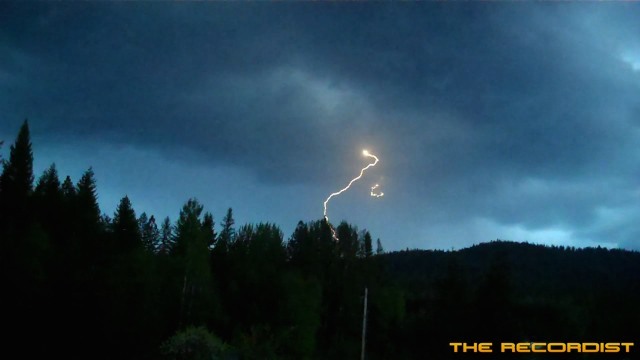 The sudden increase in pressure and temperature from lightning produces rapid expansion of the air surrounding and within a bolt of lightning. 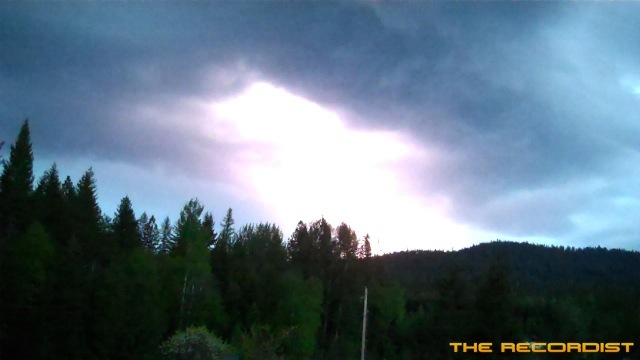 In turn, this expansion of air creates a sonic shock wave which produces the sound of thunder, often referred to as a clap, crack, or peal of thunder. 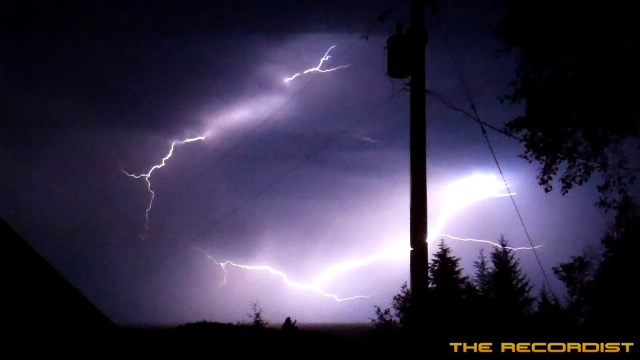 The distance of the lightning can be calculated by the listener based on the time interval from when the lightning is seen to when the sound is heard. A thunderstorm, also known as an electrical storm, a lightning storm, thundershower or simply a storm is a form of weather characterized by the presence of lightning and its acoustic effect on the Earth’s atmosphere known as thunder. The meteorologically assigned cloud type associated with the thunderstorm is the cumulonimbus. Thunderstorms are usually accompanied by strong winds, heavy rain and sometimes snow, sleet, hail, or no precipitation at all. Those which cause hail to fall are known as hailstorms. Thunderstorms may line up in a series or rainband, known as a squall line. Strong or severe thunderstorms may rotate, known as supercells. While most thunderstorms move with the mean wind flow through the layer of the troposphere that they occupy, vertical wind shear causes a deviation in their course at a right angle to the wind shear direction. Thunderstorms result from the rapid upward movement of warm, moist air. They can occur inside warm, moist air masses and at fronts. As the warm, moist air moves upward, it cools, condenses, and forms cumulonimbus clouds that can reach heights of over 20 km. As the rising air reaches its dew point, water droplets and ice form and begin falling the long distance through the clouds towards the Earth’s surface. As the droplets fall, they collide with other droplets and become larger. The falling droplets create a downdraft of air that spreads out at the Earth’s surface and causes strong winds associated with thunderstorms. There are four types of thunderstorms: single-cell, multicell cluster, multicell lines, and supercells. Supercell thunderstorms are the strongest and the most associated with severe weather phenomena. Mesoscale convective systems formed by favorable vertical wind shear within the tropics and subtropics are responsible for the development of hurricanes. Dry thunderstorms, with no precipitation, can cause the outbreak of wildfires with the heat generated from the cloud-to-ground lightning that accompanies them.